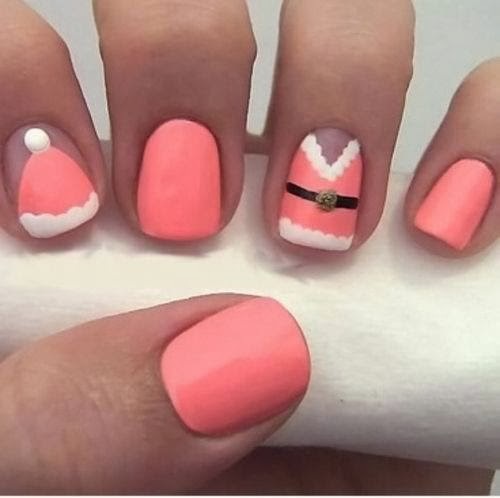 Every women knows the importance of skin care in the cold winter season and a well groomed nails makes the hands gloom as well, most ladies takes inspiration from gorgeous winter nail designs ideas for the fall and autumn season, these stylish winter nails also tells about the trendy taste of such women. 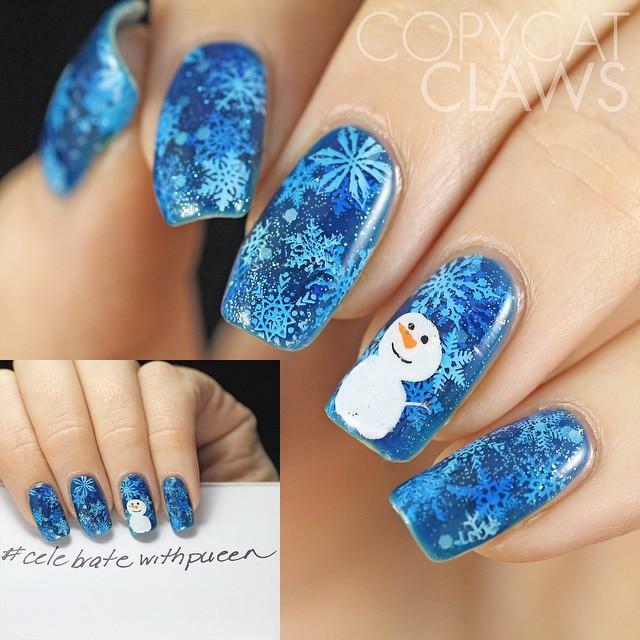 Fashion in the winter always gives new interesting trends to design nails, in the winter the mood changes and the dark color lacquers are ideal trends of winter nail design. 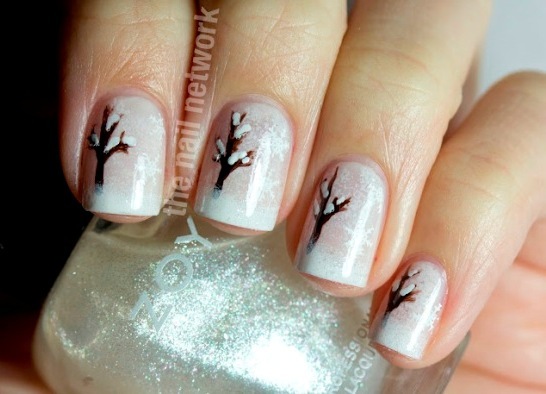 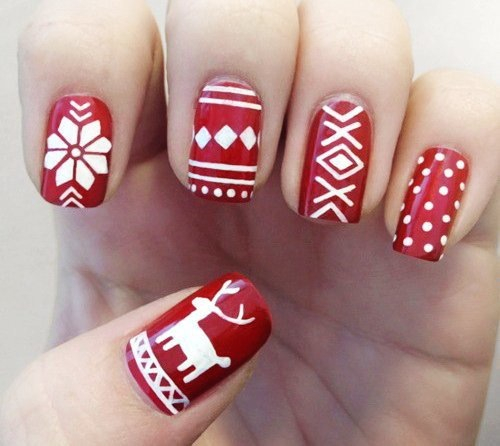 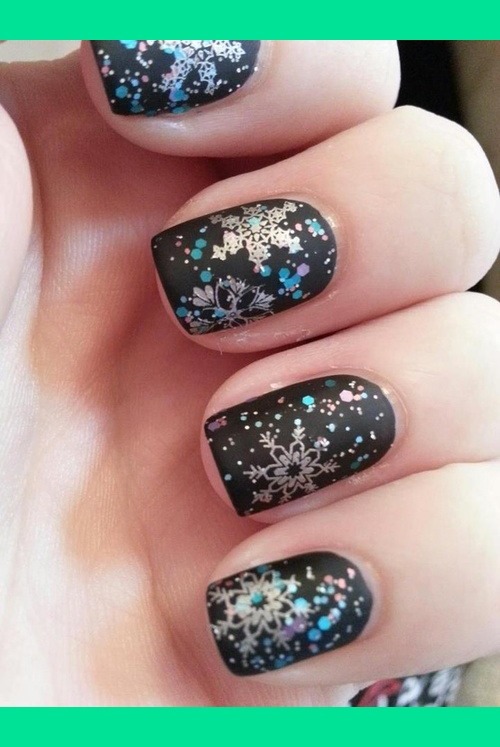 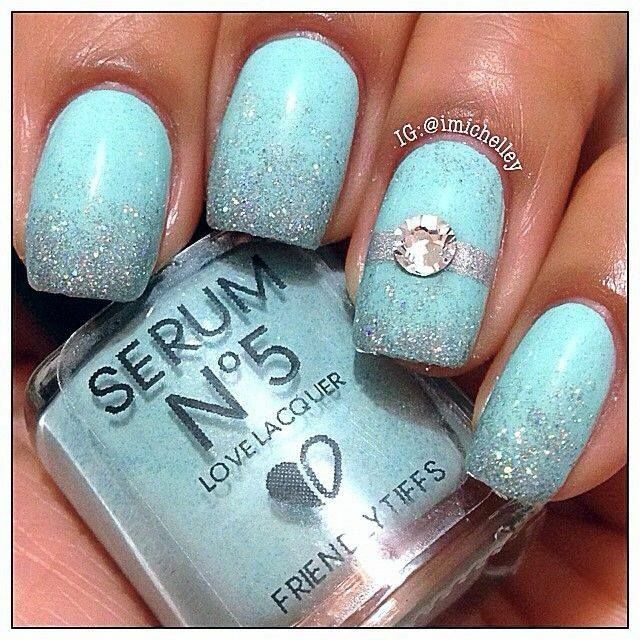 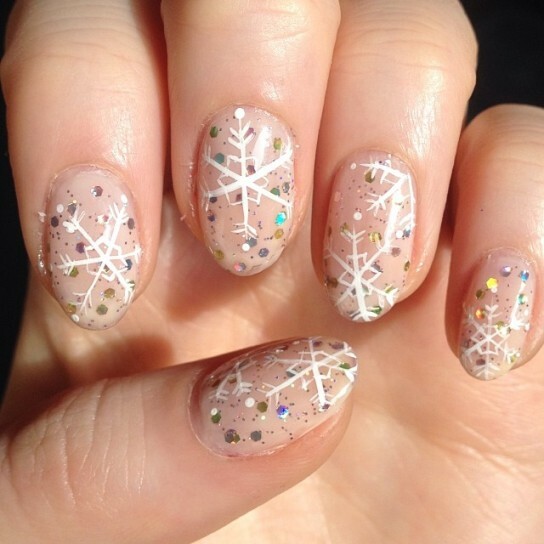 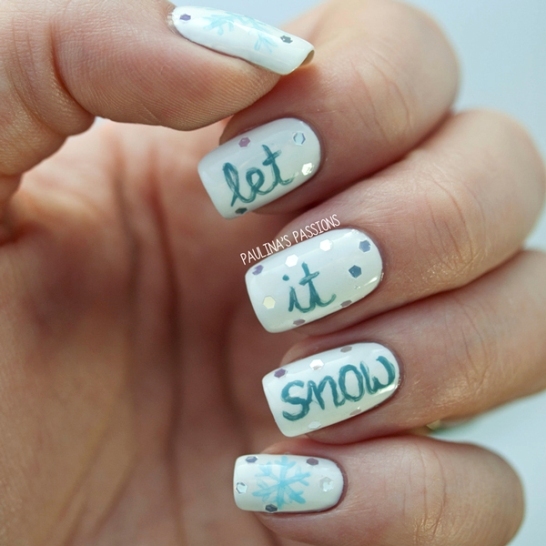 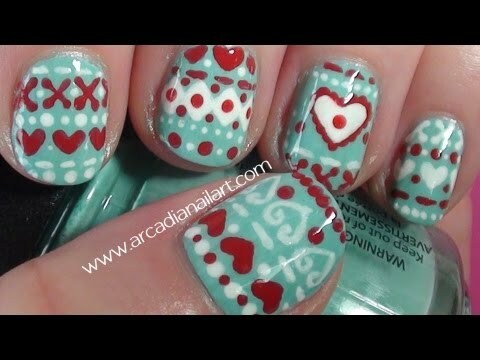 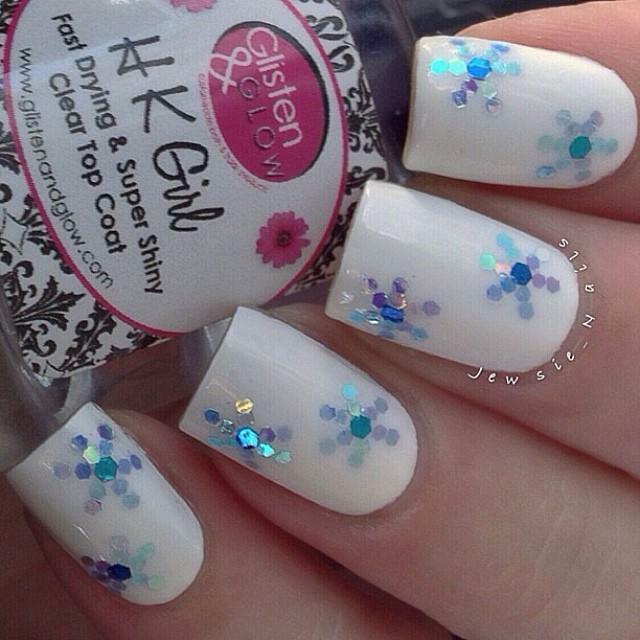 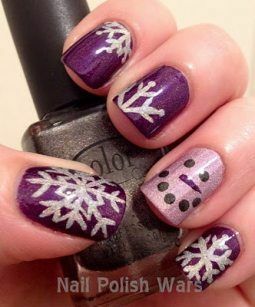 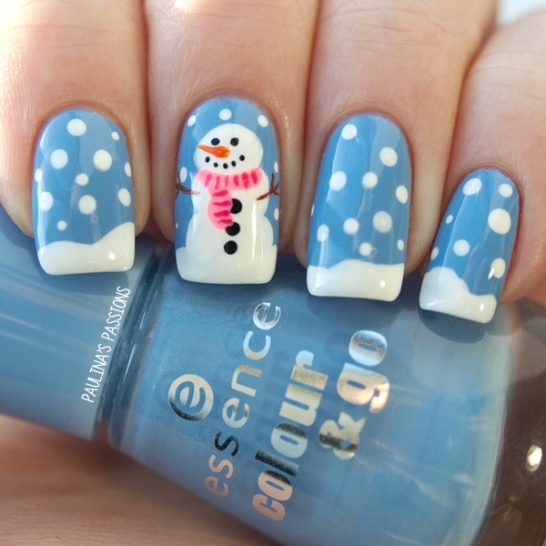 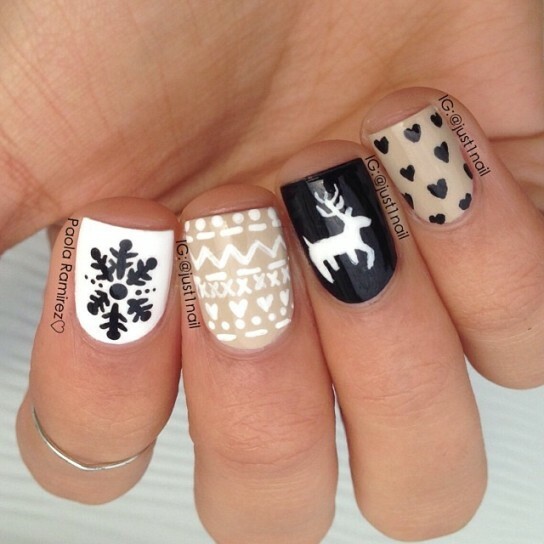 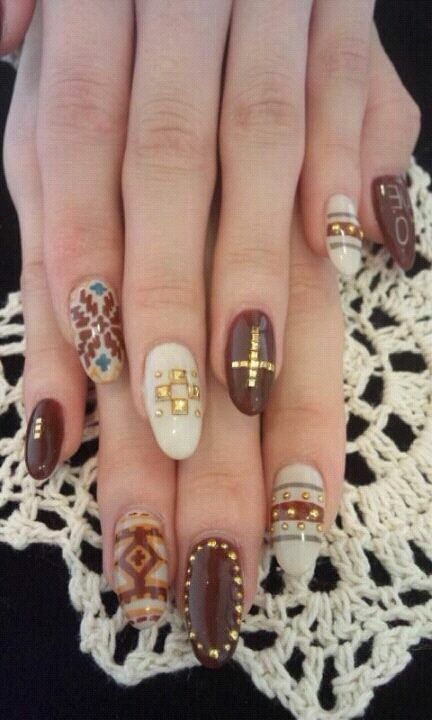 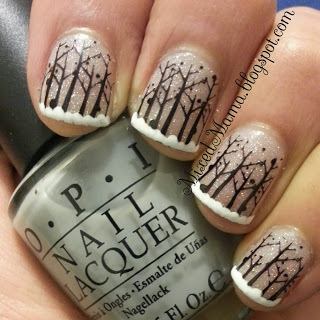 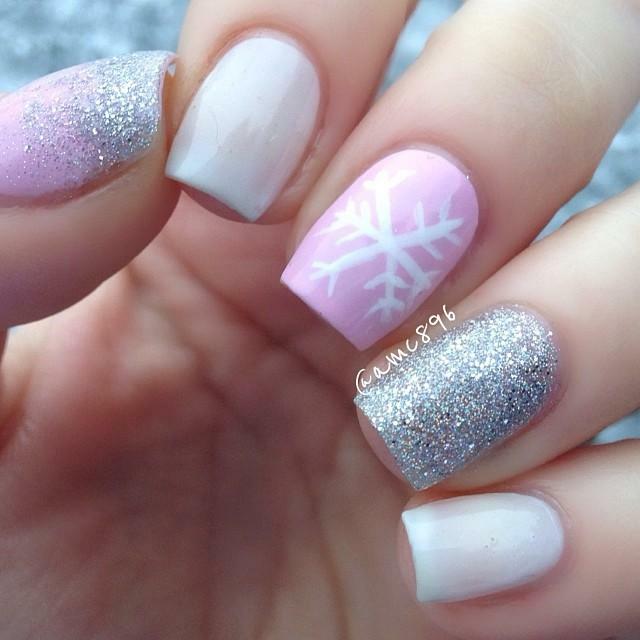 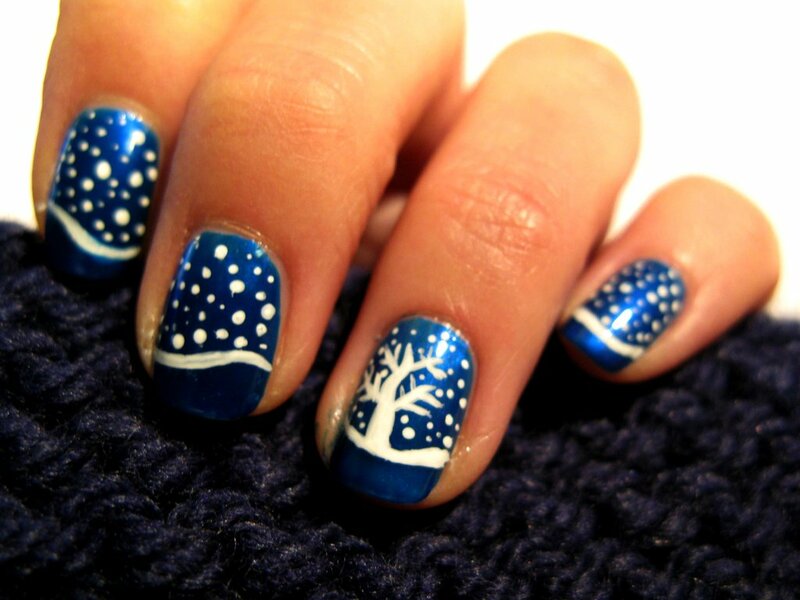 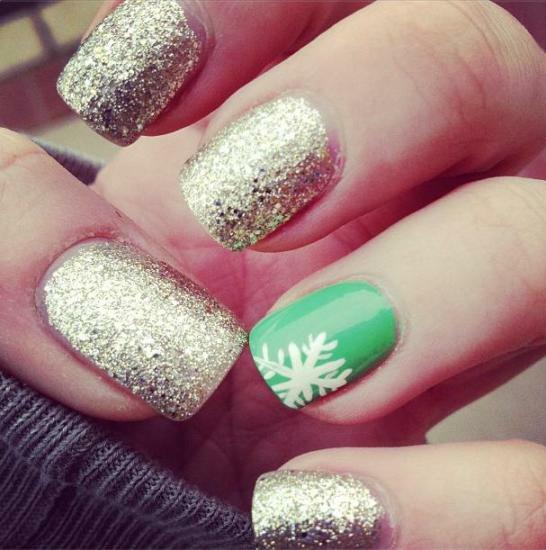 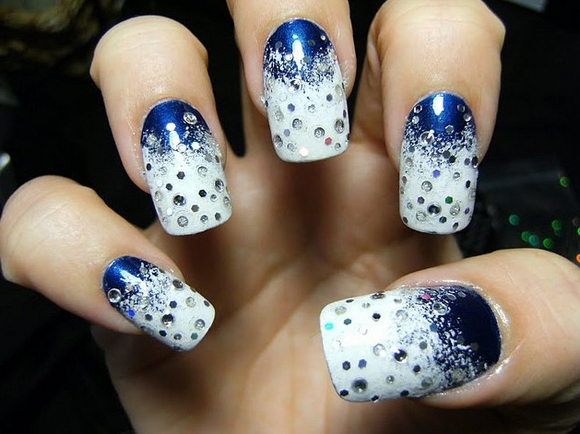 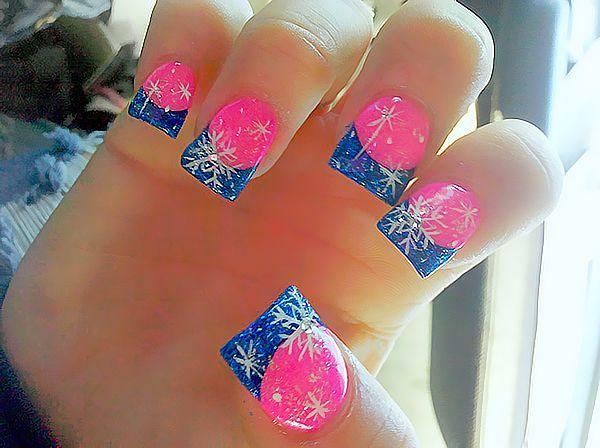 Girls are more happy to have long nails and in the winter, which brings a variety of design ideas for decorating nails. 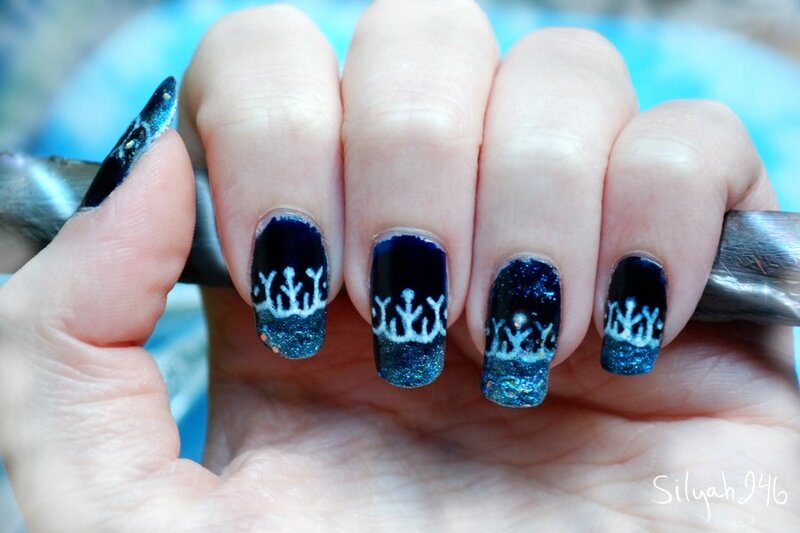 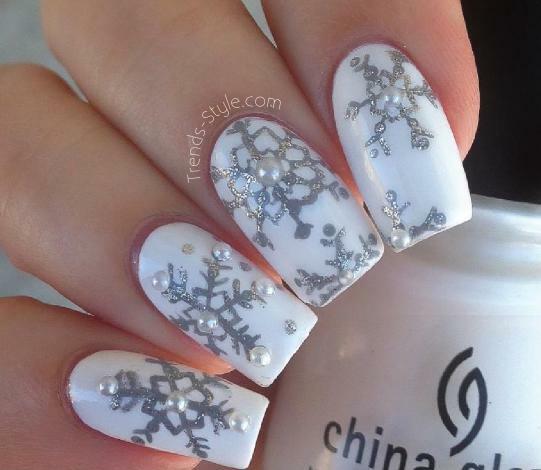 The most popular trends for autumn-fall season are snowman, snowflakes, also Christmas and new year eve gives more ideas of amazing nail designs to all women. 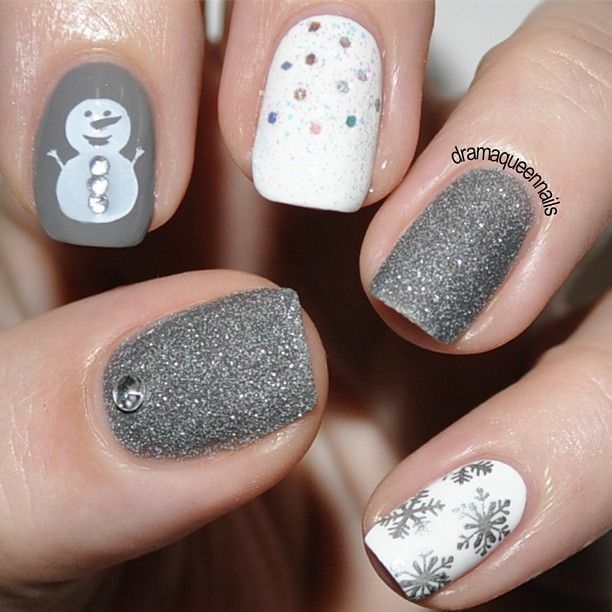 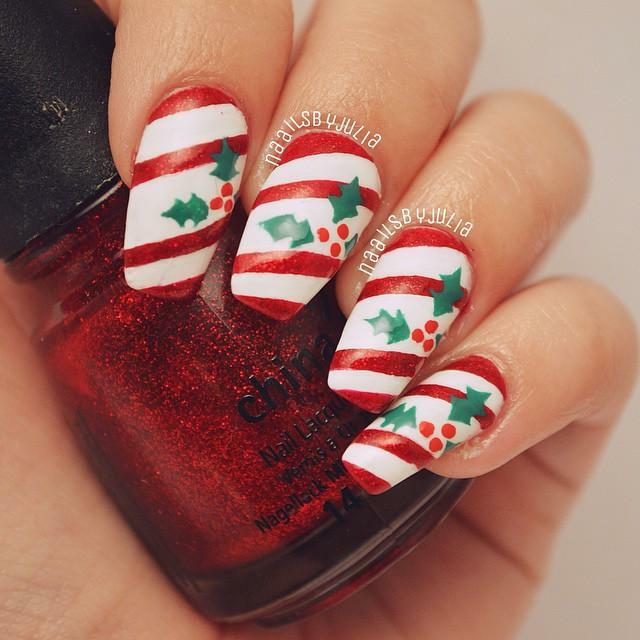 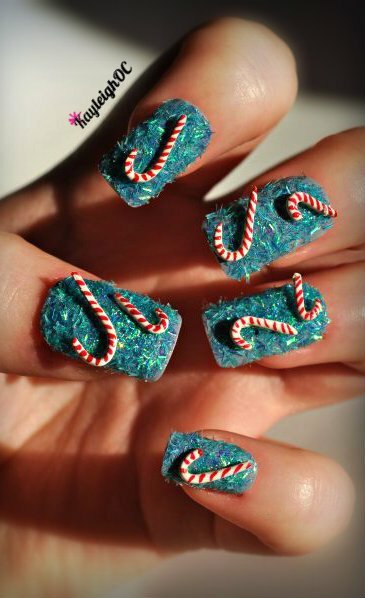 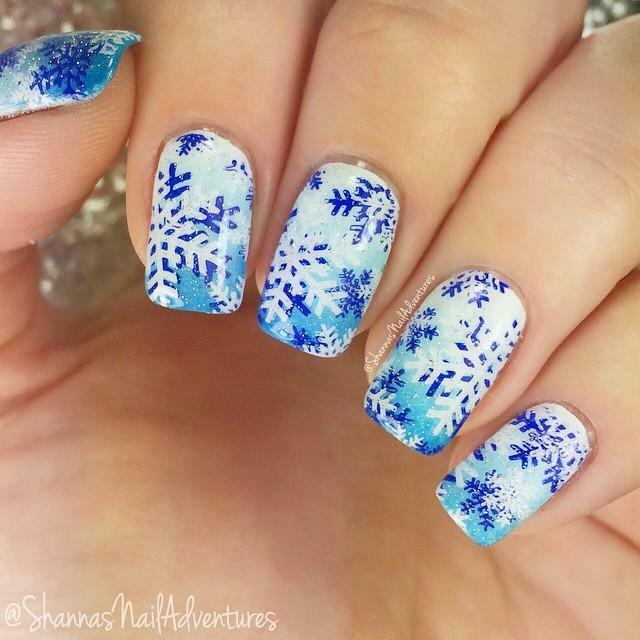 In this gallery of images, we have selected the 30 gorgeous winter nail designs ideas for 2015-16 to bright up your stylish and beautiful nails on Christmas and New Year Eve!